For those people living on the edge with the Android N Developer Preview running on their primary (or only) phone, there can be some pretty critical bugs that tend to break things in really unexpected ways. One of the real oddball issues occurred in the Messenger app when one person sent a YouTube link to another. 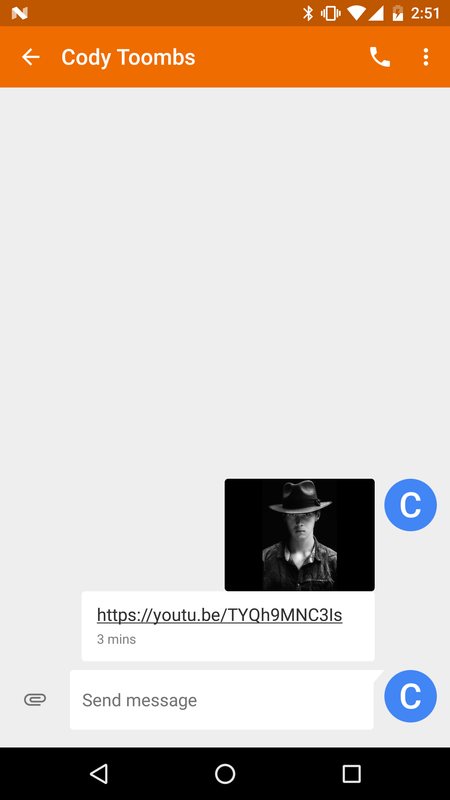 On most versions of Android, the standard behavior is for a little thumbnail of the video to appear above the link. 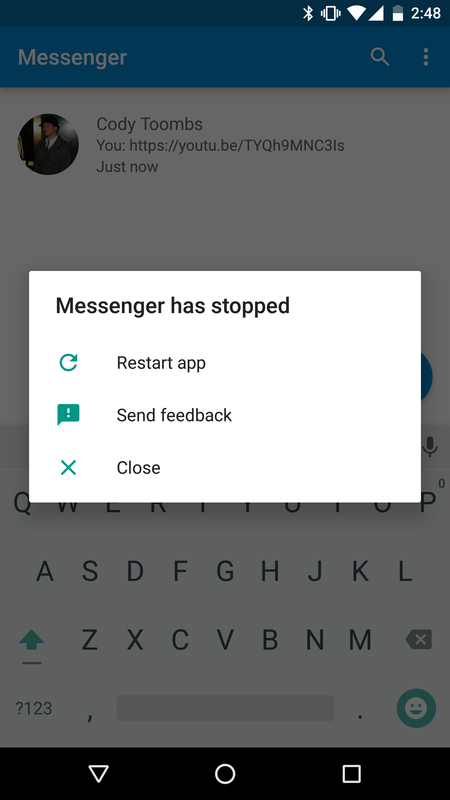 If the host OS is Android N, the whole application will crash after a second or two of attempting to load that image. The only ways to fix the issue involved either deleting the entire thread or exchanging enough messages to scroll the link out of view when opening that conversation, thus it wouldn't attempt to load unless it was scrolled back into view. 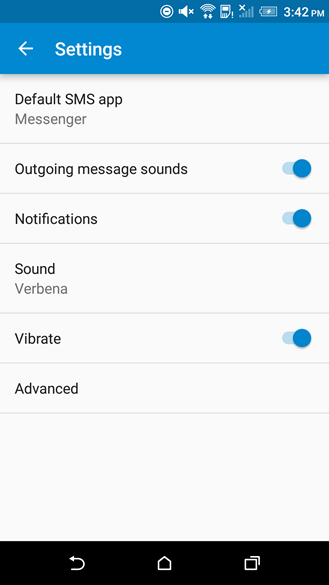 The update to v1.8 fixes this issue, so users shouldn't have to worry about keeping their chats free of YouTube links anymore. Open up the Settings screen and you'll find a new configuration option located near the bottom of the list: a brand new country override selector. 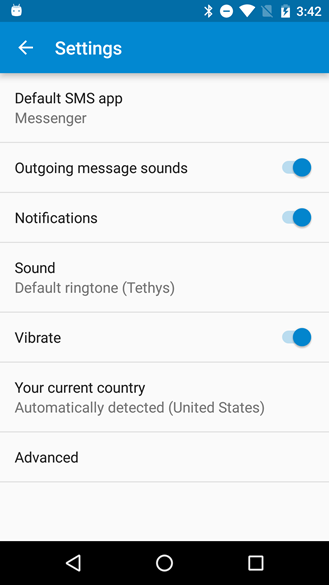 The Messenger app has always attempted to detect the country and carrier your phone is connected to, but it seems there may have been some situations where this wasn't working the way it was supposed to. If you've been running into problems, try using this manual override to choose your country and it might clear up the issue. Just tap on "your current country" and pick your correct location from the list. To be perfectly honest, I'm not sure what issue this is supposed to solve, but I have the feeling it's probably relevant to dual-sim phones or frequent travelers that cross back and forth over country borders.